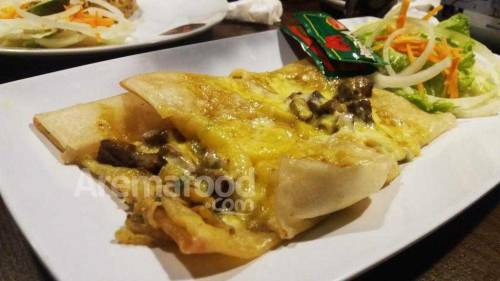 Coffee And Chef: Icip Kuliner Oriental, Blasteran, Sampai Western! Not so good report or review. But the atmosphere, stay. Thankyou so damn much for treating me so well, Coffee and Chef!